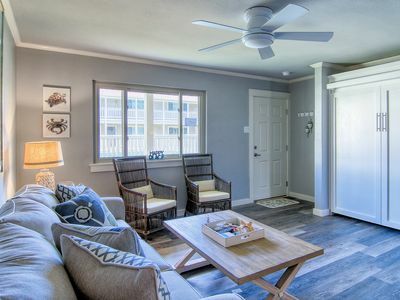 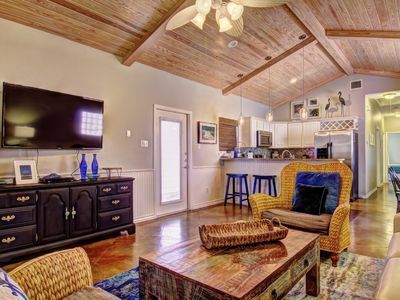 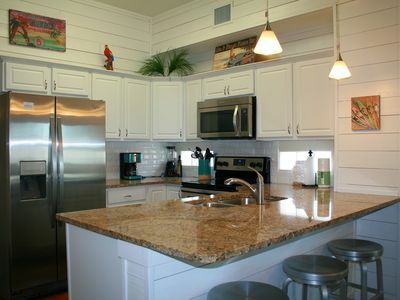 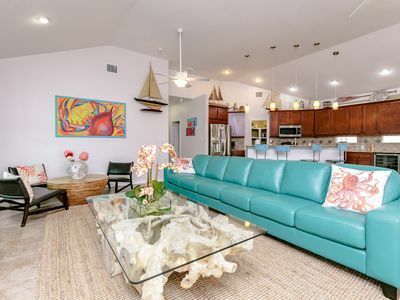 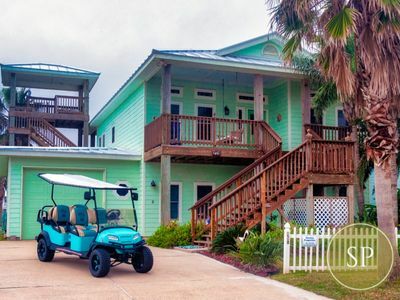 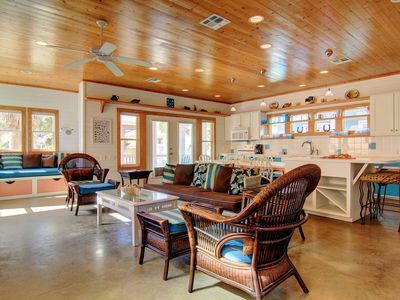 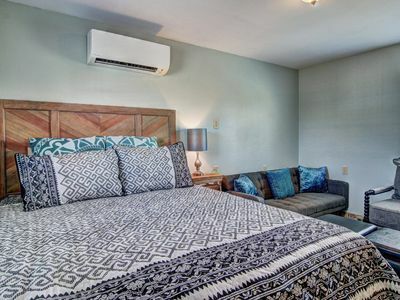 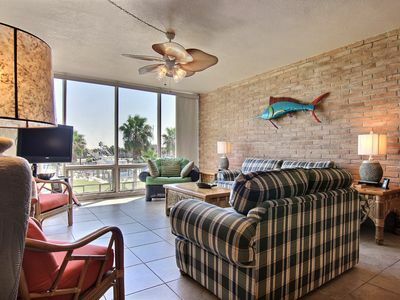 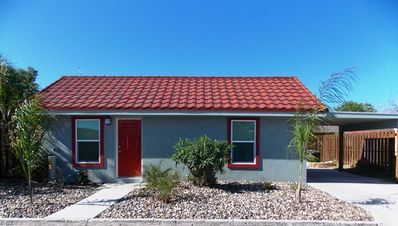 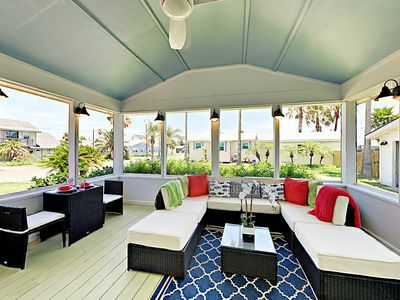 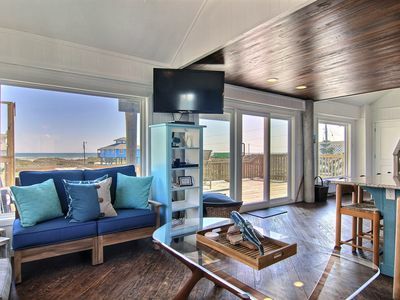 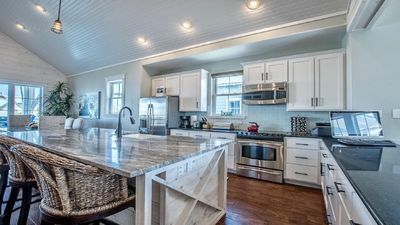 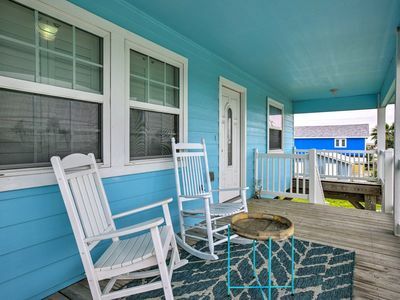 Coastal Villa, Cute cottage at Spanish Village in the heart of Port Aransas! 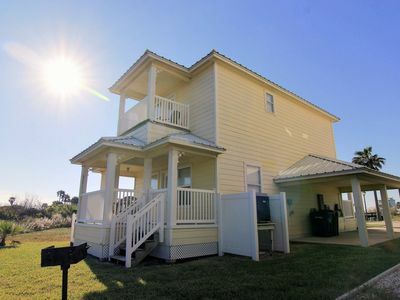 220RD-Island Breeze Ocean View and Beach Access! 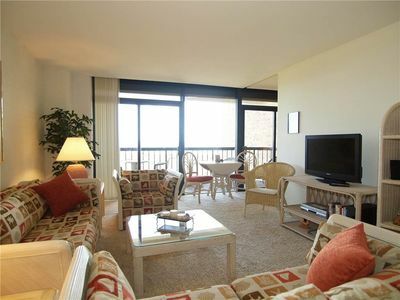 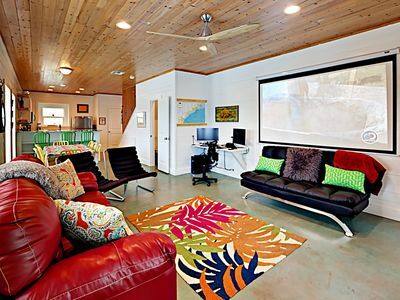 HDTV, HBO, WiFi & Two Pools! 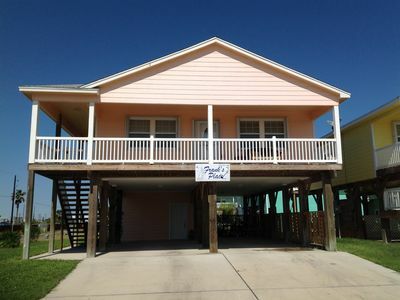 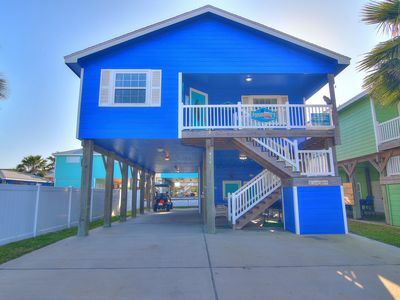 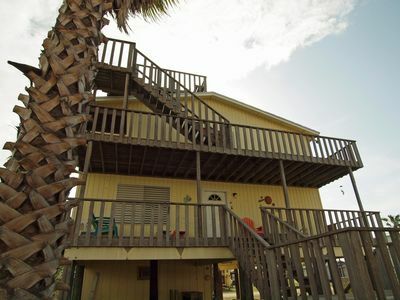 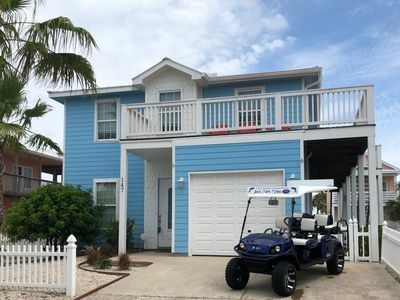 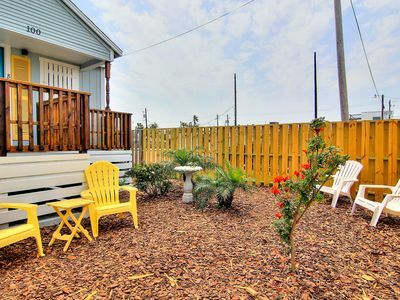 3 Bedroom 2 Bath family home in the heart of Port A, sleeps 12!